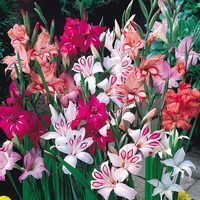 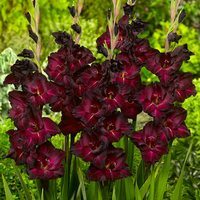 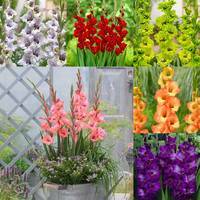 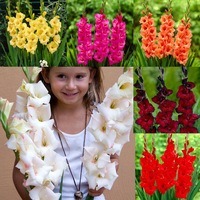 Below you will find our complete range of Gladioli corms and bulbs, sorted A-Z for ease of browsing and searching. 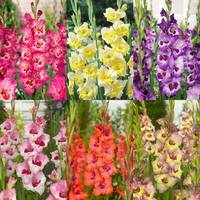 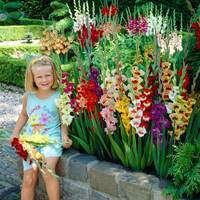 Gladioli are a must-have for the summer garden, a British favourite for many years. 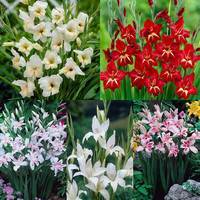 Supplied as top quality corms. 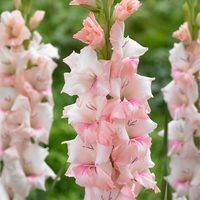 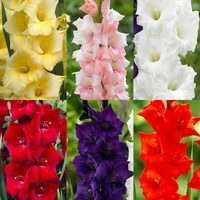 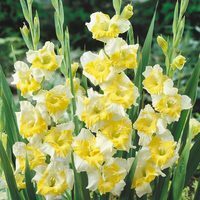 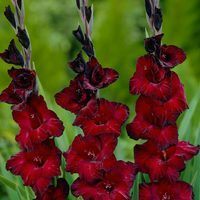 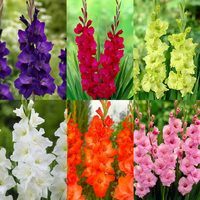 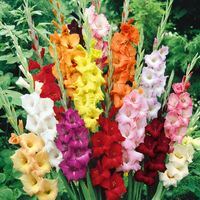 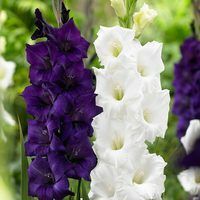 Choose from dwarf growing, large flowered Gladioli or browse our web exclusive category for something a little more unusual.